Scale images without diminishing key picture elements. Is there a better alternative to iResizer? Is iResizer really the best app in Internet Utilities category? Will iResizer work good on macOS 10.13.4? Scale an image without changing important visual content such as people, buildings, animals, etc. 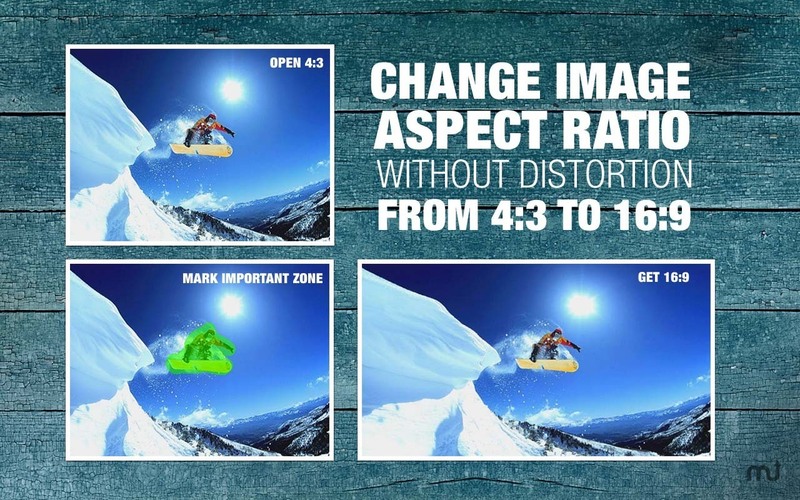 While normal resizing affects all pixels uniformly when scaling an image, iResizer resizing mostly affects pixels in areas that do not have important visual content. iResizer lets you shrinking or enlarging images to improve a composition, fit a layout, or change the orientation. iResizer is a handy way to resizing images non uniformly while preserving the key features of the picture. iResizer avoiding distortion of the important parts of the image. It also can be used to remove portion ot the image in a consistent way. 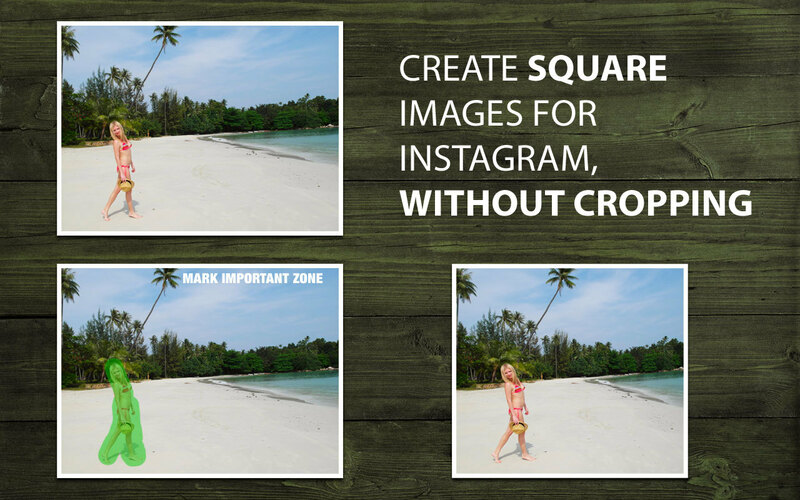 For example, you can turn a landscape picture into a square picture and close up the space between people in a image if they are a long way apart. 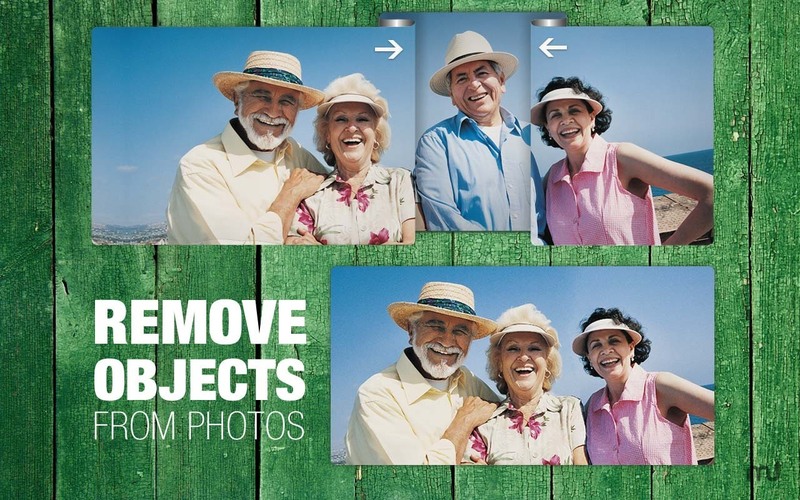 It also works in reverse and you can use it to make an photo larger. You can mark important elements in the image using green marker, this technique is handy if you have areas of the image that you want to retain at the expense of other areas and it can also be used to protect people in the image. Also you can use red marker to select which features of the image should be discarded.